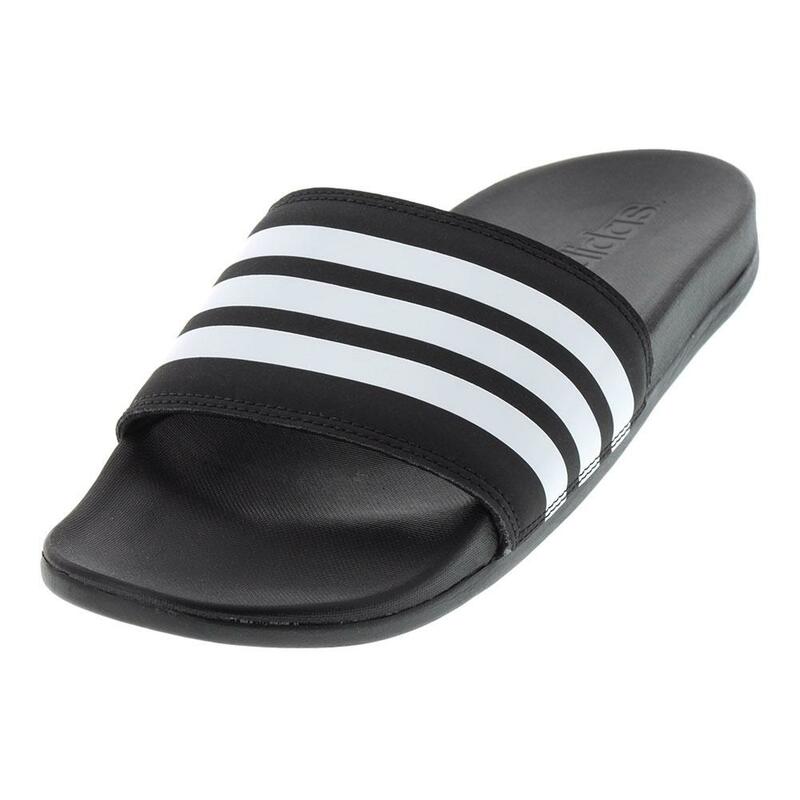 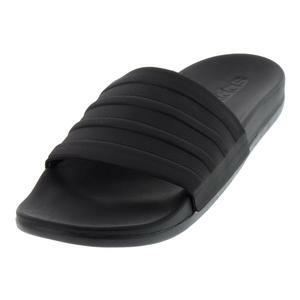 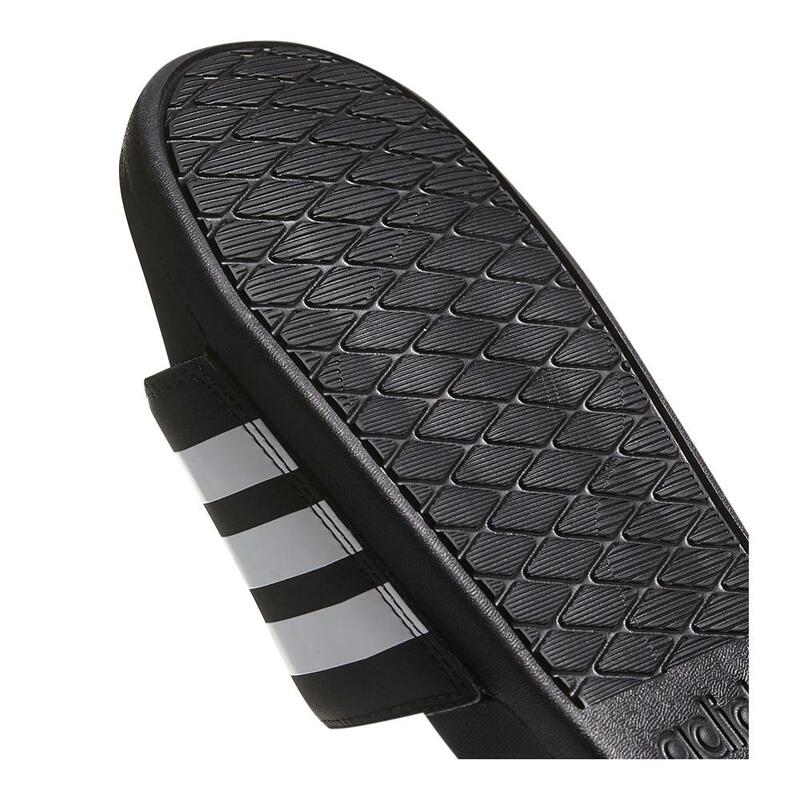 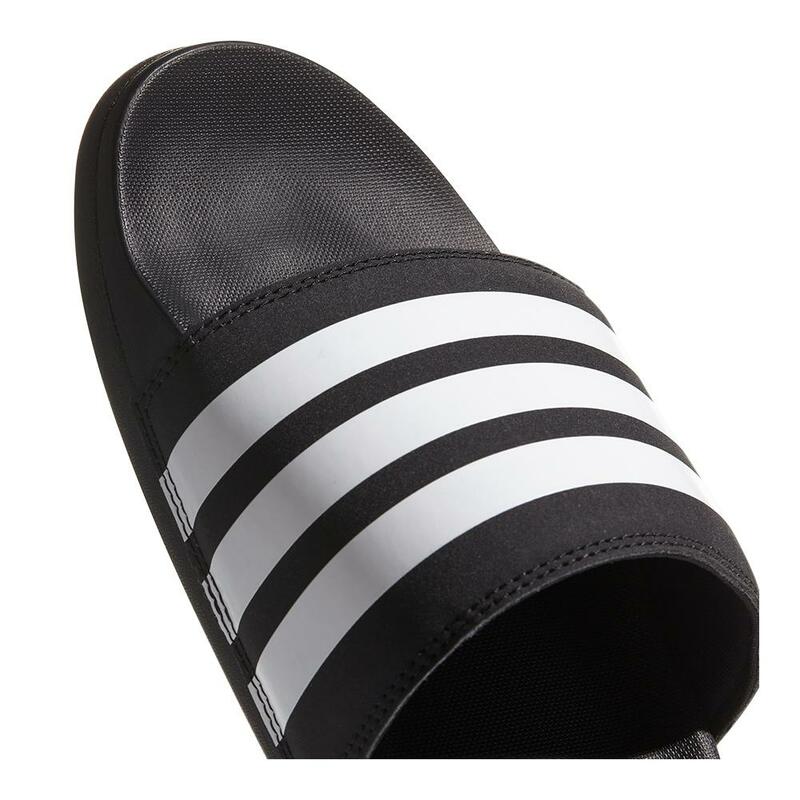 adidas Men`s Adilette Cloudfoam Plus Stripes Slides are light, comfortable, and secure. 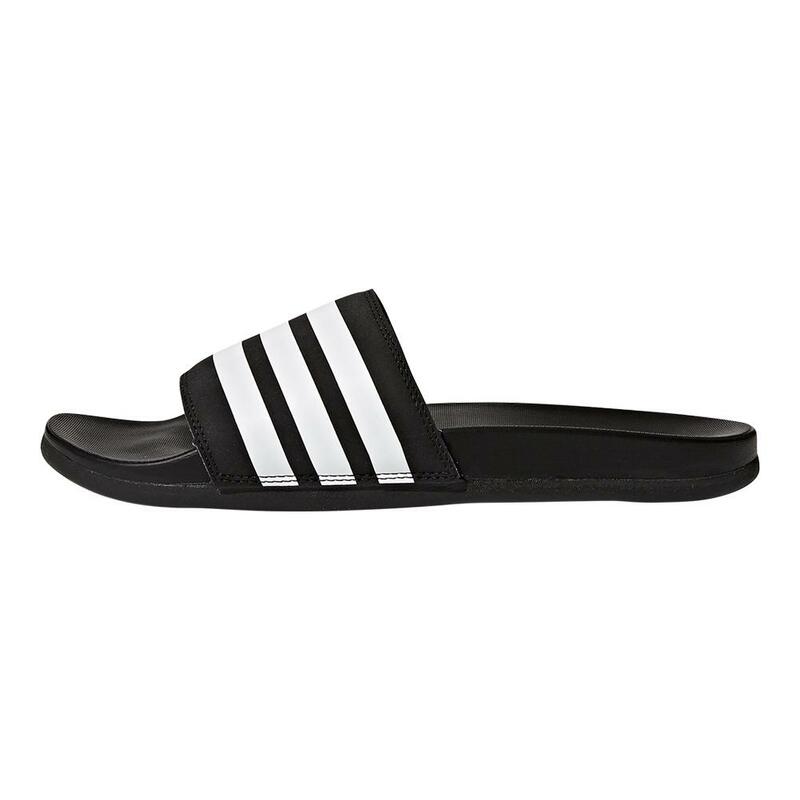 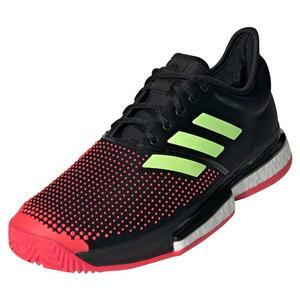 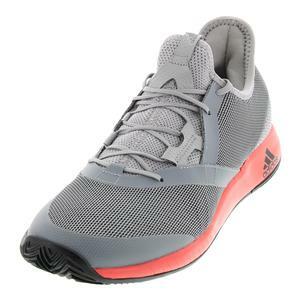 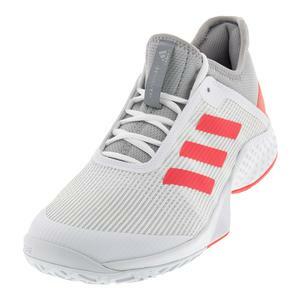 They come with a Cloudfoam Plus contoured footbed, and classic "bandage upper" with 3 contrast stripes. 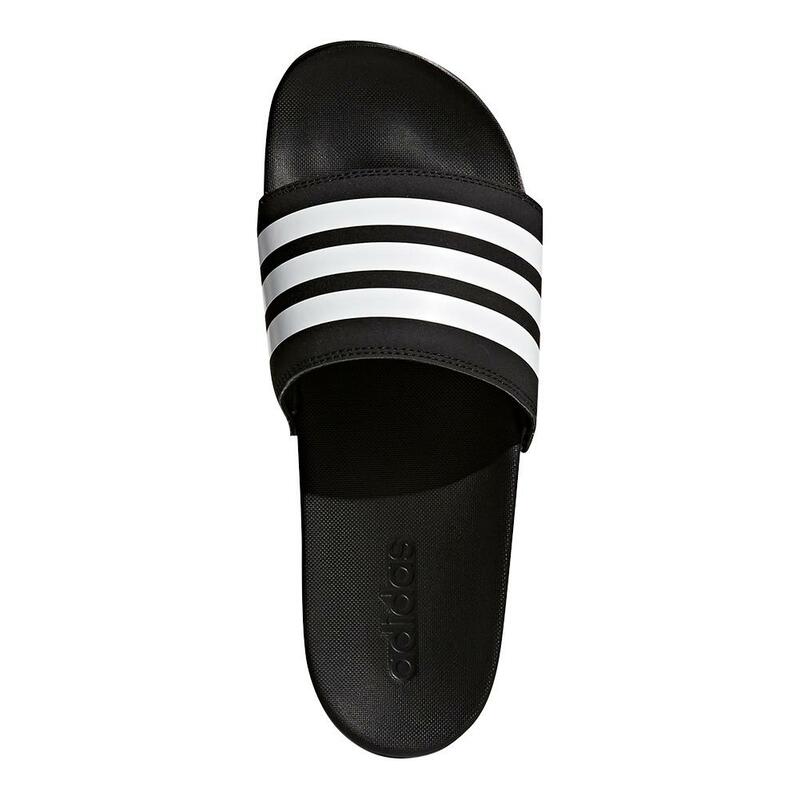 These adidas slides also feature a synthetic upper with textile lining, and synthetic EVA outsole.